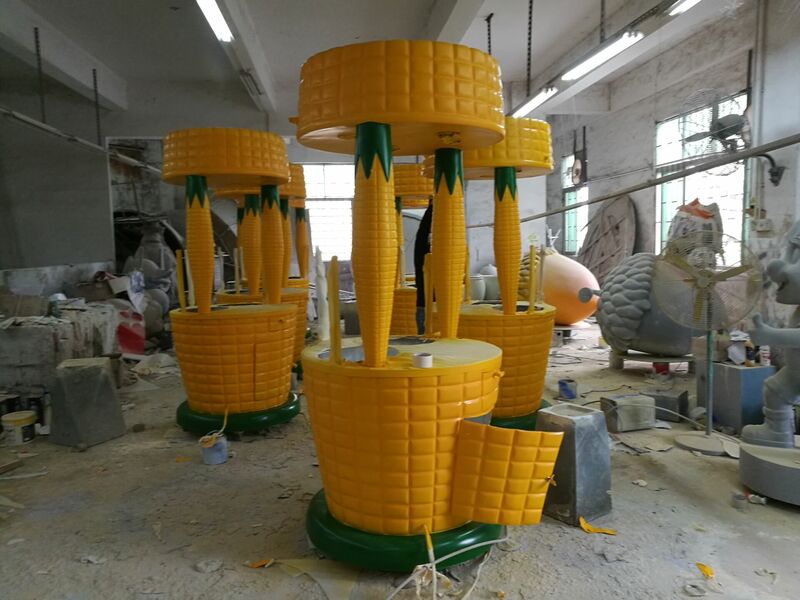 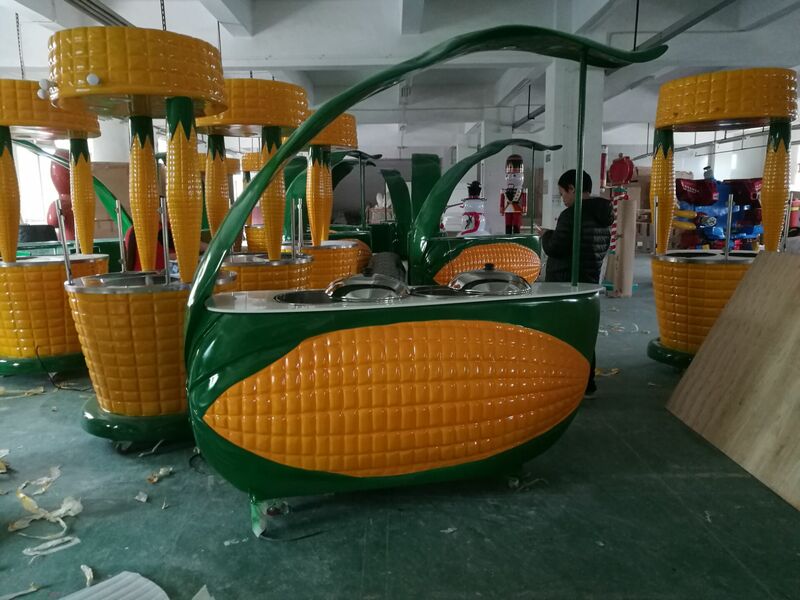 Here blow share best seller FRP corn cart ,If you like this design and want a same cart .Please contact us. 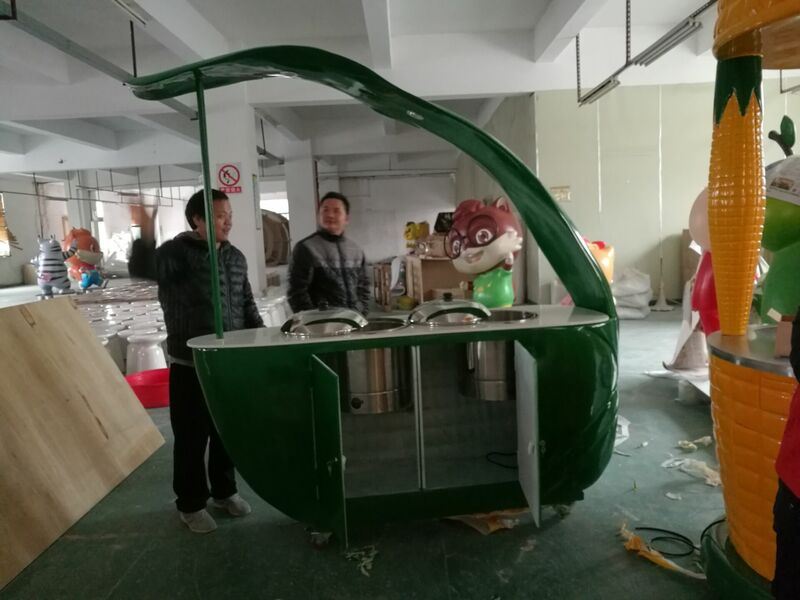 The price for one cart is only 1700USD with totally new kiosk not second hand or used. 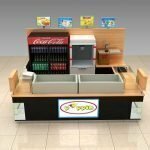 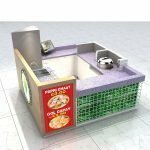 We are direct manufacturer, and never , ever sell a used kiosk or cart to our customer.